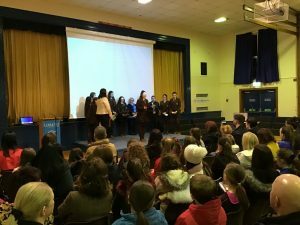 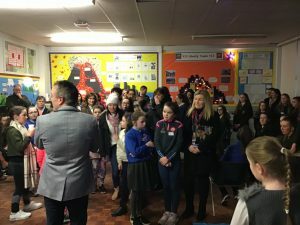 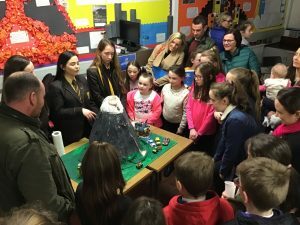 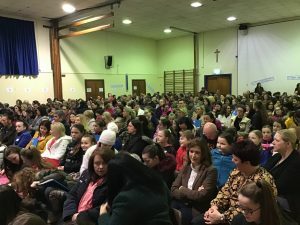 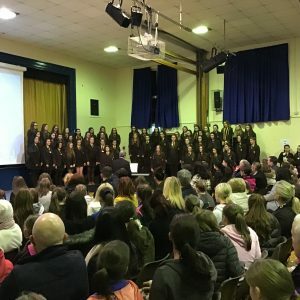 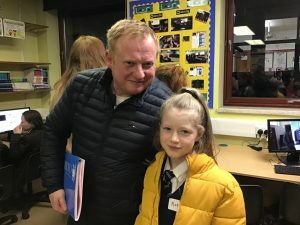 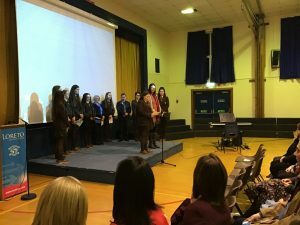 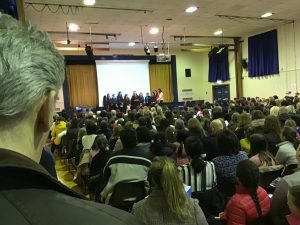 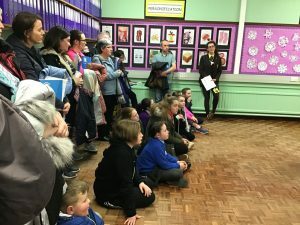 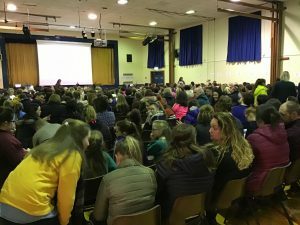 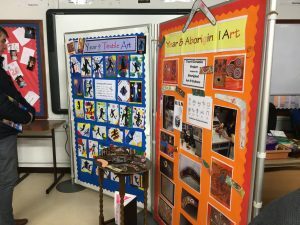 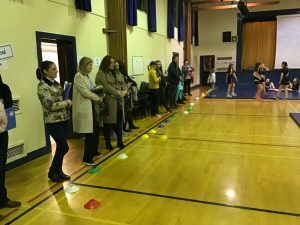 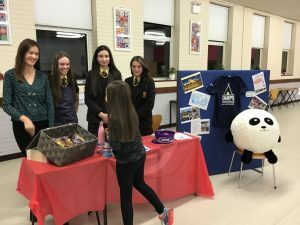 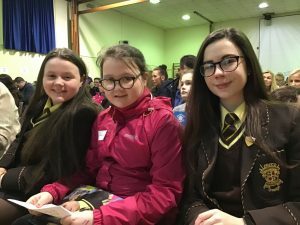 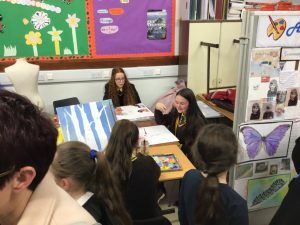 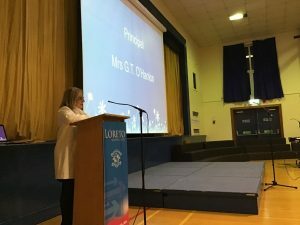 Wednesday January 23rd gave us the opportunity to open the doors of our school to prospective primary 7 pupils and their parents for our Open Night. 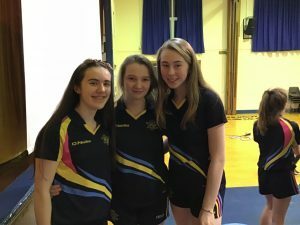 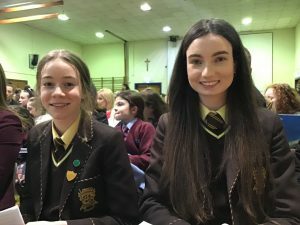 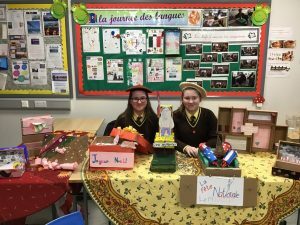 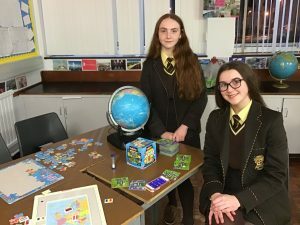 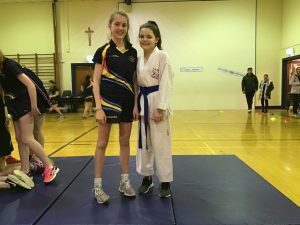 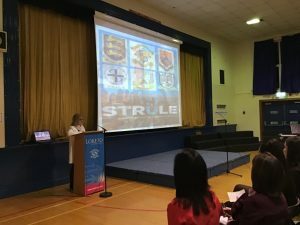 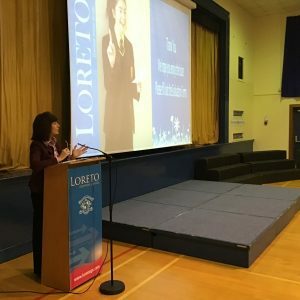 This annual event gives us the chance to show girls from many local primary schools what we can offer here at Loreto Grammar. 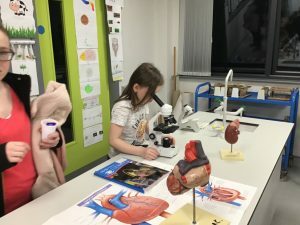 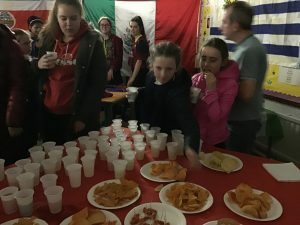 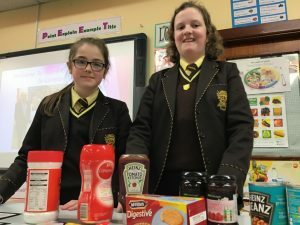 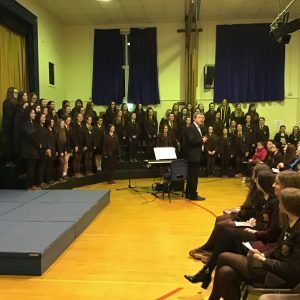 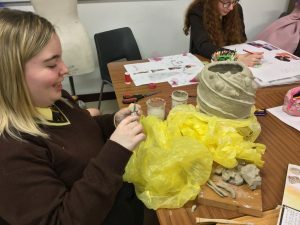 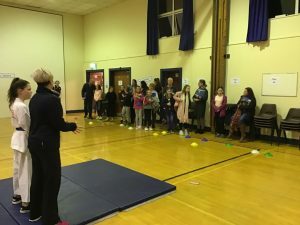 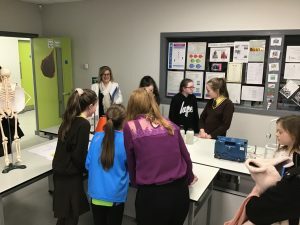 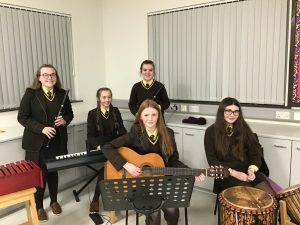 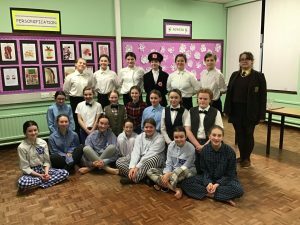 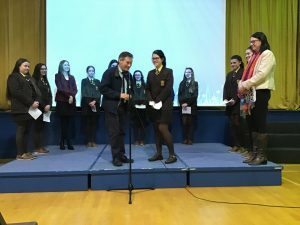 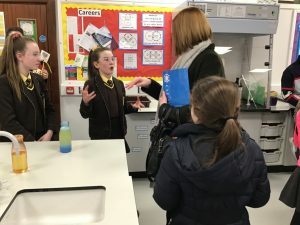 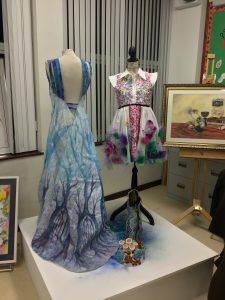 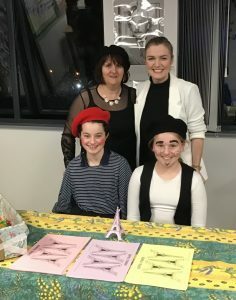 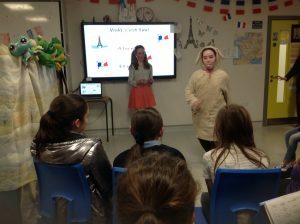 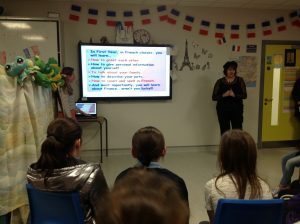 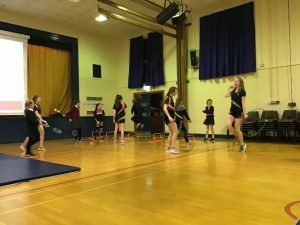 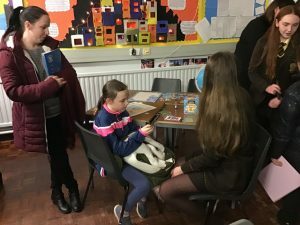 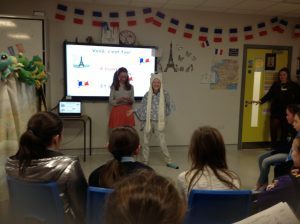 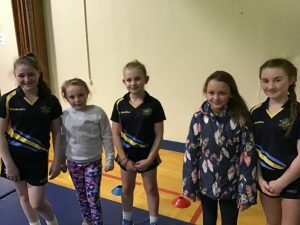 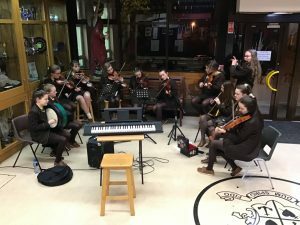 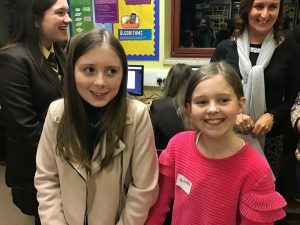 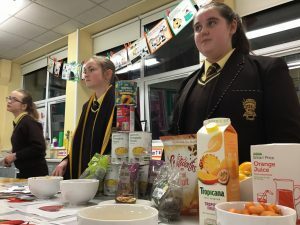 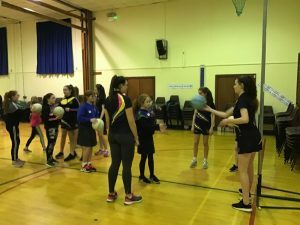 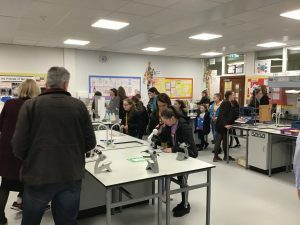 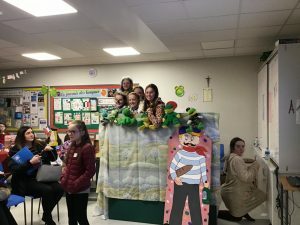 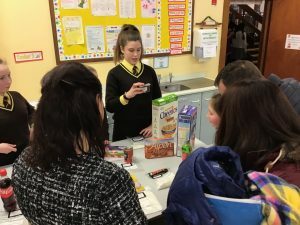 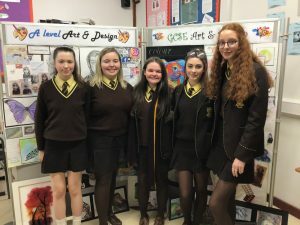 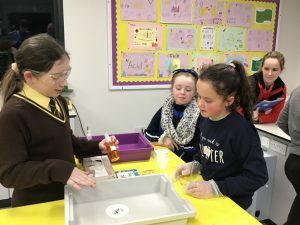 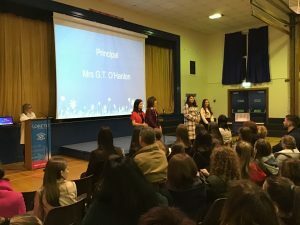 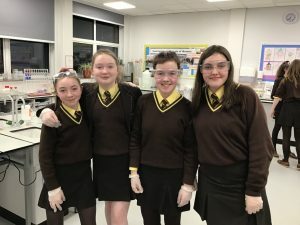 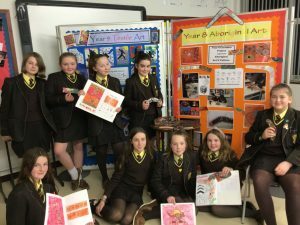 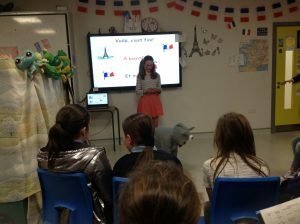 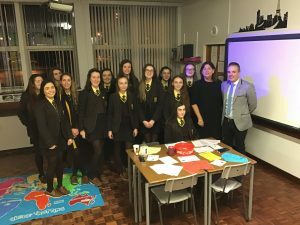 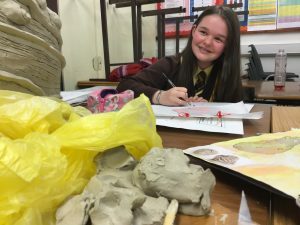 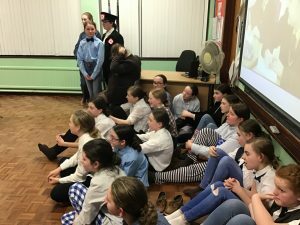 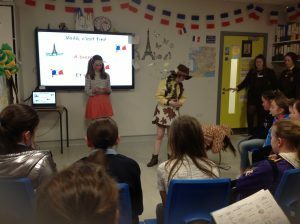 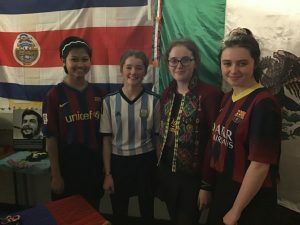 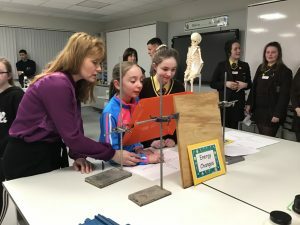 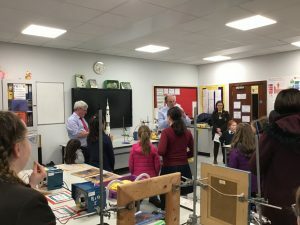 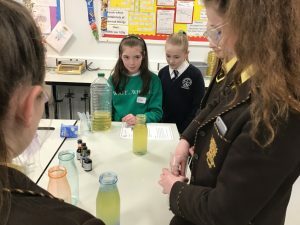 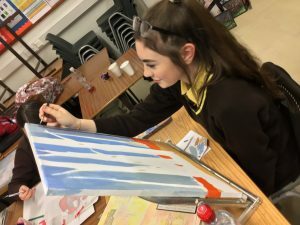 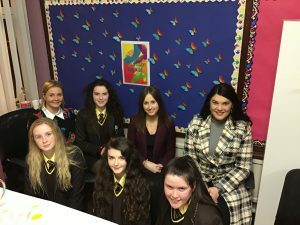 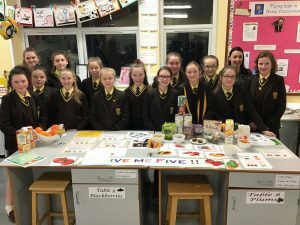 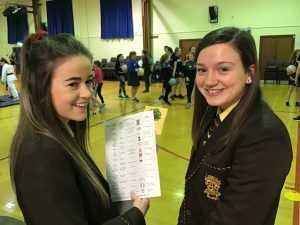 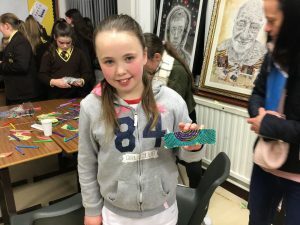 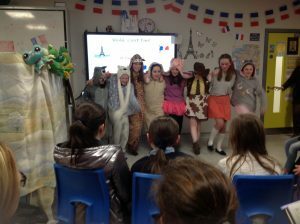 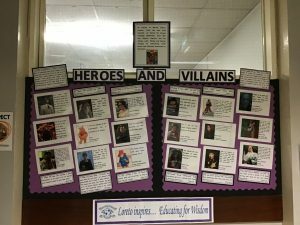 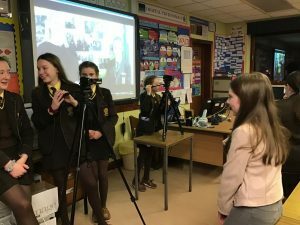 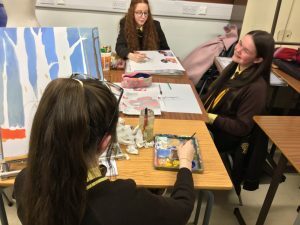 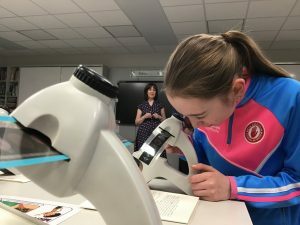 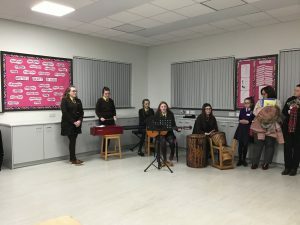 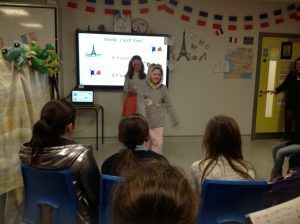 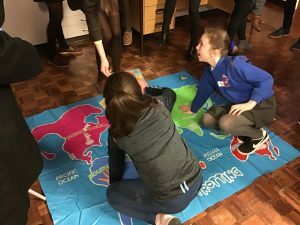 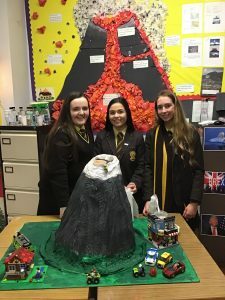 The whole school was buzzing throughout the night as groups were taken through each of the subjects, with many girls getting their hands dirty in each of the classes.